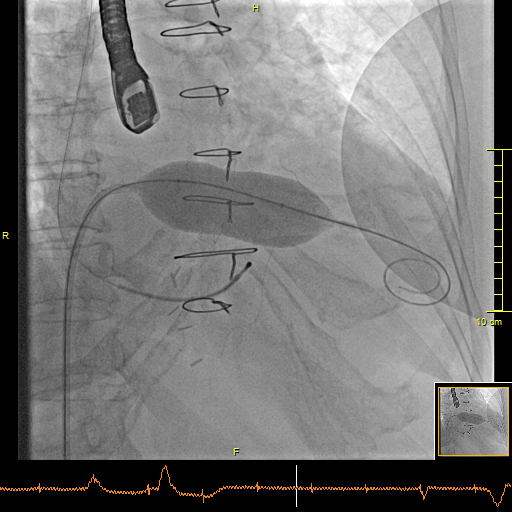 The first transcatheter implantation in a degenerated mitotic valve Epic 31mm (TMVI, transcatheter mitral valve-in-valve implantation) in Poland was performed on September 3 by a team of surgeons from Medical University of Warsaw’s I Cardiology Clinic and Cardiac Surgery Clinic. 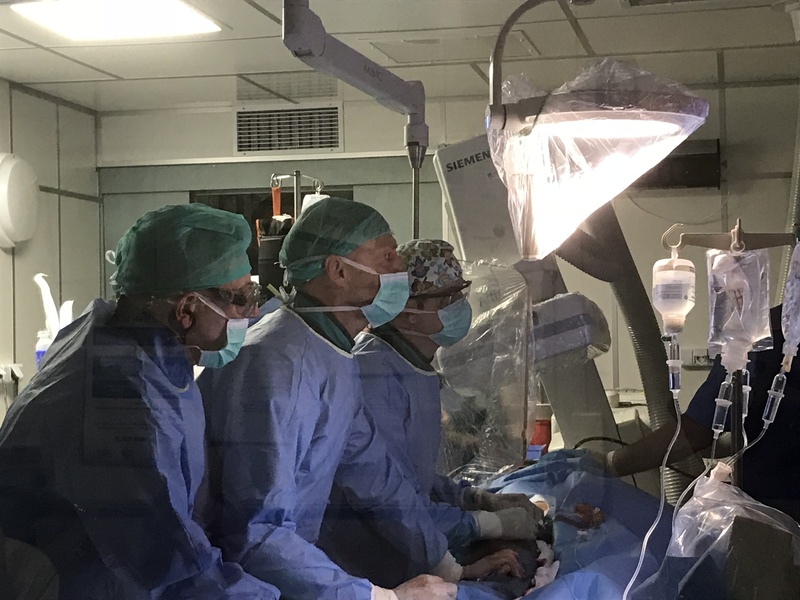 The surgical team included Prof. Zenon Huczek, M.D., Ph.D., Prof. Markus Kassel, Prof. Janusz Kochman, M.D., Ph.D., Radosław Wilimski, M.D., Ph.D, echocardiographer Piotr Scisło, M.D., Ph.D., and anesthesiologist Bożena Witkowska, M.D. 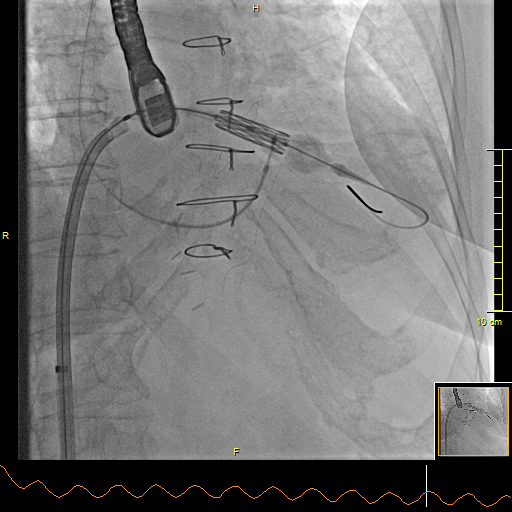 The surgery was conducted on a 69-year-old woman with symptoms of severe chronic heart failure NYHA III. 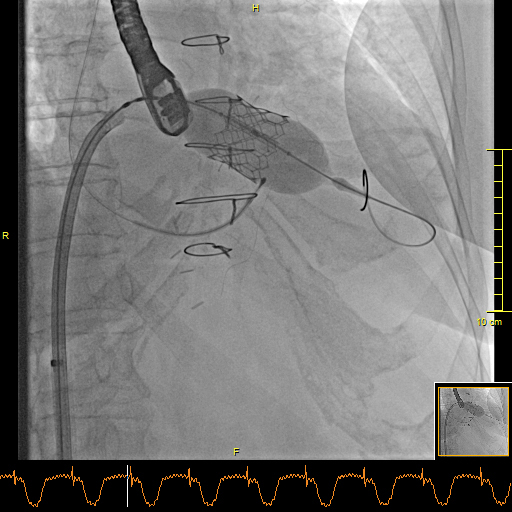 Sapien 3 29mm transcatheter bioprosthesis heart valve was inserted through an incision in the right thigh and implanted into the degenerated aortic valve. 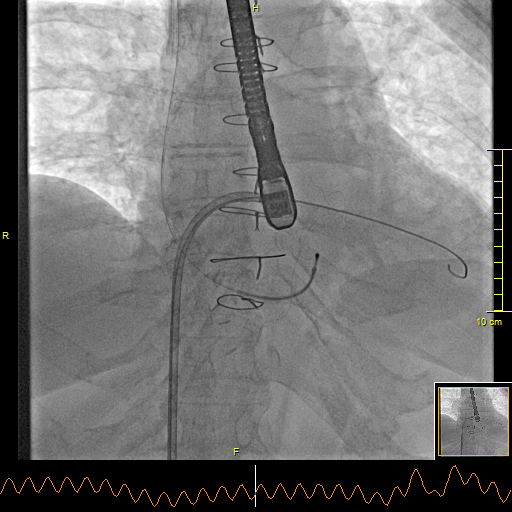 The procedure was a success and patient recovered was quick thanks to the procedure’s minimally invasive nature. . 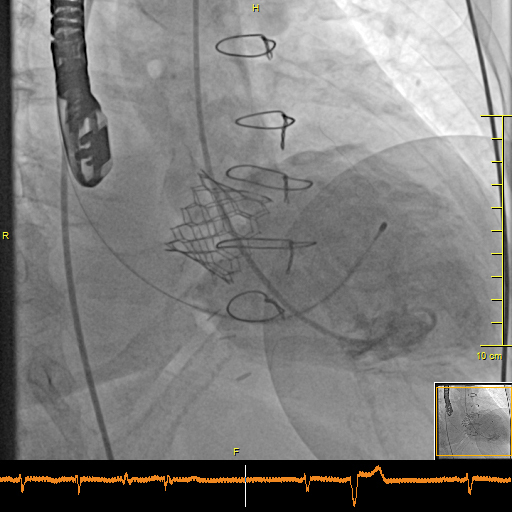 The patient was discharged from hospital within four days following a positive thorough medical assessment. Prof. Zenon Huczek, M.D., Ph.D. Photos: Bartosz Rymuza, Ph.D. and Łukasz Kołtowski, M.D., Ph.D.